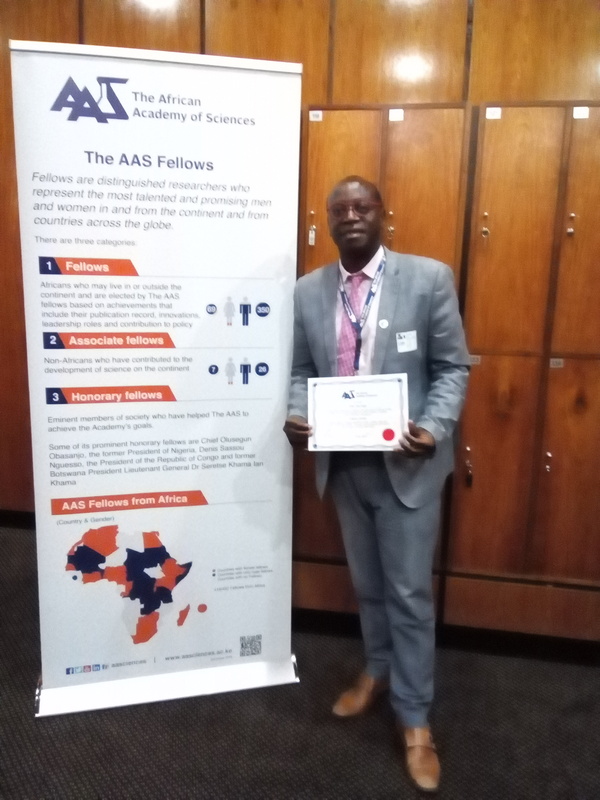 The African Academy of Sciences elected IDM and EPI's Jean Nachega a fellow in recognition of his efforts to develop patient care, teaching, and research around epidemiology and infectious diseases in Africa. In addition, the Academy of Sciences of South Africa - which aims to provide evidence-based scientific advice on issues of public interest - named him a member-elect. JOURNAL OF VIROLOGY - Using samples from participants in the Multicenter AIDS Cohort study, Garcia-Bates, Palma, Shen, Gambotto, Macatangay, Ferris, Rinaldo, and Mailliard showed that PD-1 activation plays a positive role in initiating the primary T cell response. But later blocking of that pathway can enhance the overall magnitude of the immune system’s ability to remember and respond to HIV. KDKA RADIO - The University of Colorado Hospital announced Christopher A. Gessner (HPM '91), the current president of UPMC Children's Hospital and UPMC Western Psychiatric Hospital, will be their next president and CEO, overseeing the Anschuntz Medical Campus, Broomfield Hospital, Highlands Ranch Hospital, and other outpatient locations in the Denver area. HEALTHCARE INFORMATICS - EPI's Oscar Marroquin, a practicing cardiologist, was interviewed as part of the fourth-quarter 2018 Healthcare Informatics cover story for helping to lead a team of clinical data experts at the vast, 40-hospital UPMC health system in Pittsburgh. 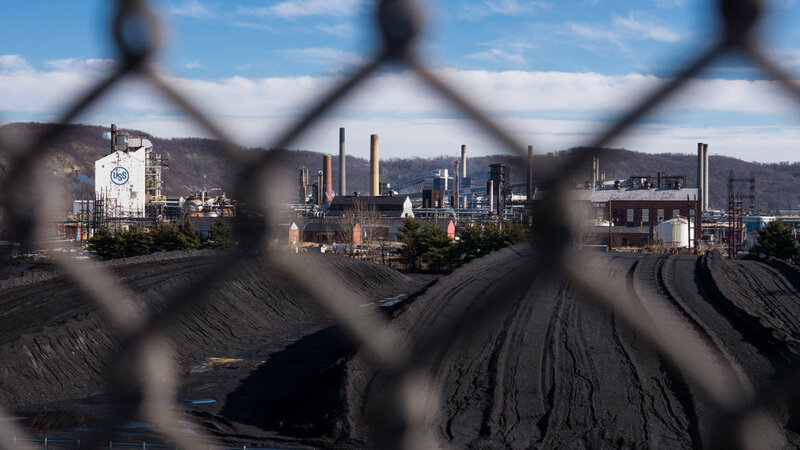 THE ALLEGHENY FRONT - A new study finds that primary pollutants were linked with emergency room visits for cardiovascular and respiratory diseases. 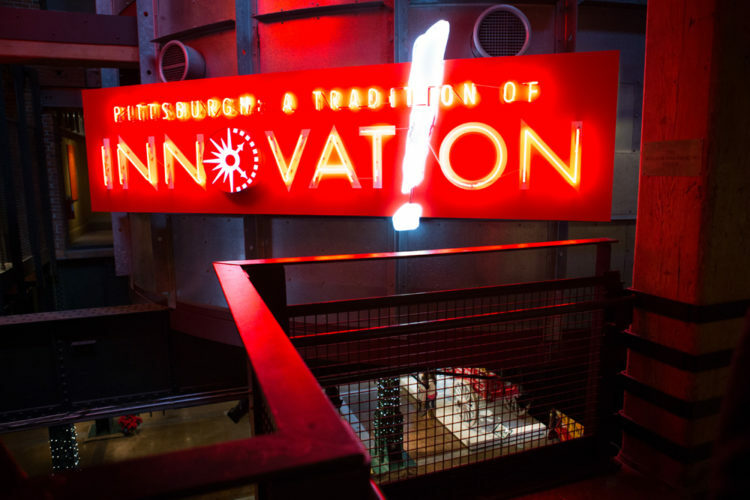 EPI's Evelyn Talbott says that the study incorporates data from 48 air monitors in the greater Pittsburgh region, and data from the area’s major health care providers. THE TRIBUNE-DEMOCRAT - Steps are being taken to add a state-promoted walking route through Windber Recreation Park, as part of an effort to build healthier communities across PA. Windber and two other western PA communities were chosen to join the WalkWorks network – created by the Department of Health and Pitt Public Health to promote physical activity and encourage communities to create walking groups within their neighborhoods. 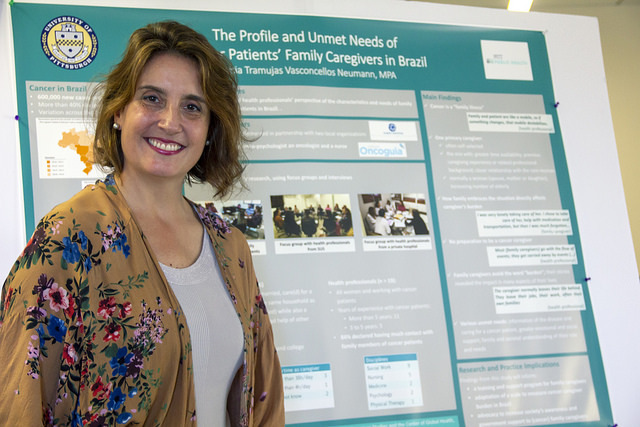 STARTS AT 60 - EPI and BCHS's Richard Schulz led a 2008 study on life after bereavement and found that 10 to 15% of carers would experience chronic depression after the death of the person they cared for. Interestingly, this percentage doubled for carers of people affected by dementia. The reason for this is because the more stressful the care-giving experience, the more challenging the recovery after bereavement. 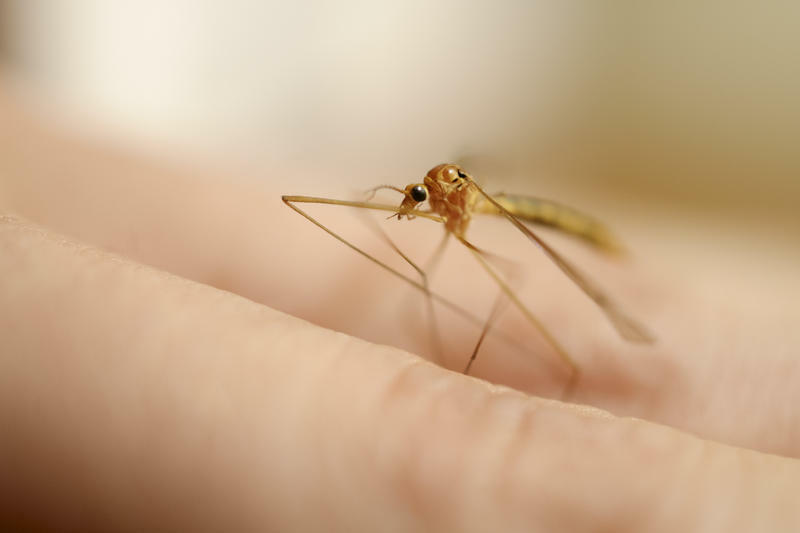 WESA-FM - Research suggests the Rift Valley Fever can affect developing human fetuses. IDM's Amy Hartman, along with first author Cynthia McMillen who is an IDM postdoc, chose to study Rift Valley’s effects on pregnant rats, since humans and rats have similar placental structures. They found that 65 percent of pups born to infected rats died, even when the mother rats appeared healthy. ALLEGHENY COUNTY MEDICAL SOCIETY BULLETIN - In a perspective piece, HPM's Wendy Braund writes "Something has to change, because what we’re currently doing to stop the opioid epidemic clearly isn’t enough. It’s time for physicians in Allegheny County to embrace harm reduction." She mentions Naloxone, syringe service programs, opioid substitution therapies, and safe injection facilities as options to help end the opioid epidemic. The SIMD Travel Award is given to trainees and graduate students in the field of metabolic disorders based on submitted abstracts. HUGEN's Olivia D'Annibale is a recent recipient of the award. Her research shows an increase in protein and enzyme activity of isovaleryl-CoA dehydrogenase (IVD) which when deficient results in the inborn error of metabolism, isovaleric acidemia (IVA). THE GERONTOLOGIST - Tramujas Vasconcellos Neumann and Albert give a brief overview of aging in Brazil by presenting some of the demographics and characteristics of the older adult population, the principles and innovative processes used in developing the main legislation for the rights of older people, a bit of the history and current research agenda on aging, and finally some of the key policy issues in the country. KDKA-AM - More than 30 years after HIV was uncovered there is still no AIDS vaccine, but IDM's Linda Frank, who heads the MidAtlantic AIDS Education and Training Center, says, “People who are uninfected can take anti-retrovirals to prevent them from getting HIV infected. This is so wonderful.” Frank says the new frontier in HIV treatment is in conjunction with diseases like hepatitis, sexually transmitted disease, and substance abuse. THE ATLANTIC - With adolescent marijuana use stagnant and alcohol and cigarette use delayed and declining among minors, it might be time to leave the popular understanding of the gateway drug in the past. “Gateway theory only relates to initiation of drug use, not progression to abuse," says HUGEN's Michael Vanyukov. Instead, he suggests an alternate theory of substance abuse known as the common-liability theory. ASPPH FRIDAY LETTER - As part of her master’s thesis work, Stephanie Creasy (BCHS '17) performed a mixed-methods analysis that involved in-depth interviews with transgender women living in Allegheny County who had been previously incarcerated for nonviolent crimes, coupled with geospatial mapping of the county’s trans-inclusive resources, public transportation, probation offices, and mental health services. POST GAZETTE - Allegheny County health officials are reporting progress in the fight against AIDS by reducing new HIV cases. A key part of this effort is education. The MidAtlantic AIDS Education and Training Center, led by Linda Frank, has been involved in efforts to fight AIDS for the past 30 years. 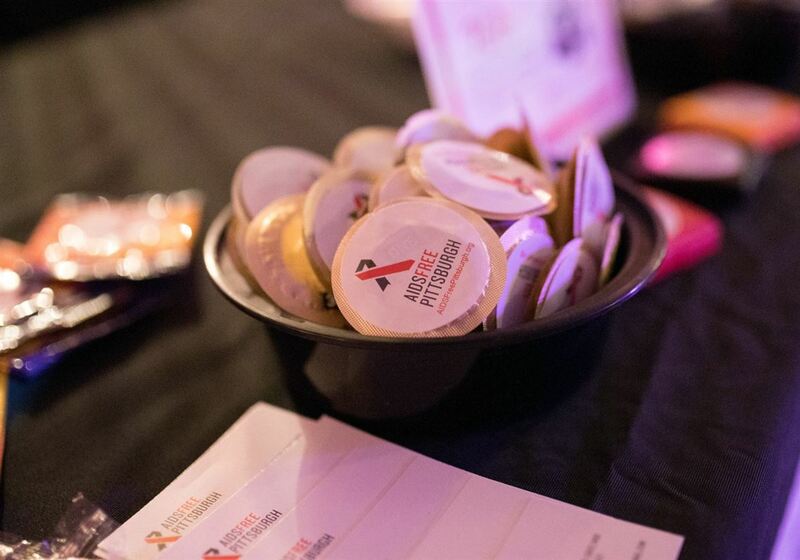 The World AIDS Day 2018 conference “is about the new treatments and advancements to help us get to zero new cases,” says Frank.